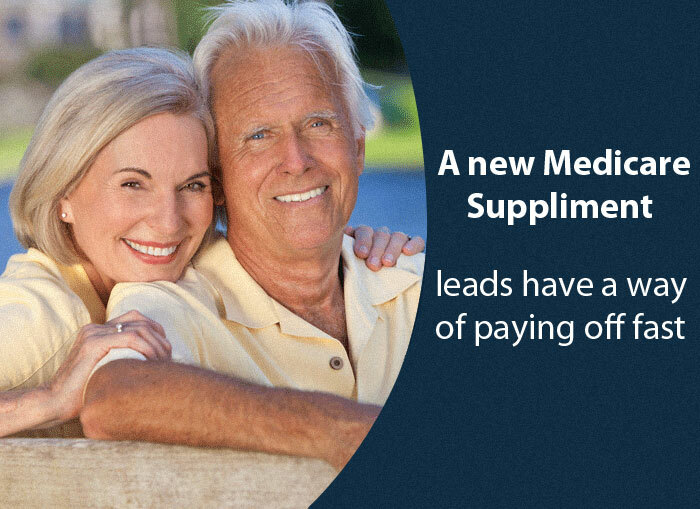 Even with the current controversy over health care in general and how it will or will not affect Americans, Medicare supplement leads are one way to pay your way to success. No matter happens with health care, Medicare supplements are still going to be a way of life for those over 65 years of age. Older Americans need the supplements to close any gaps that may exist in their health care coverage, and if you are Johnny-on-the-spot with the right information and have a personable manner while explaining the information, chances are your prospective customers turn into buyers. Medicare supplement leads are, hands down, one of the best ways to build your business, particularly if you are also selling other types of policies, as many agencies do. By and large though, these leads have the best potential to provide you will a growing foundation for your business.